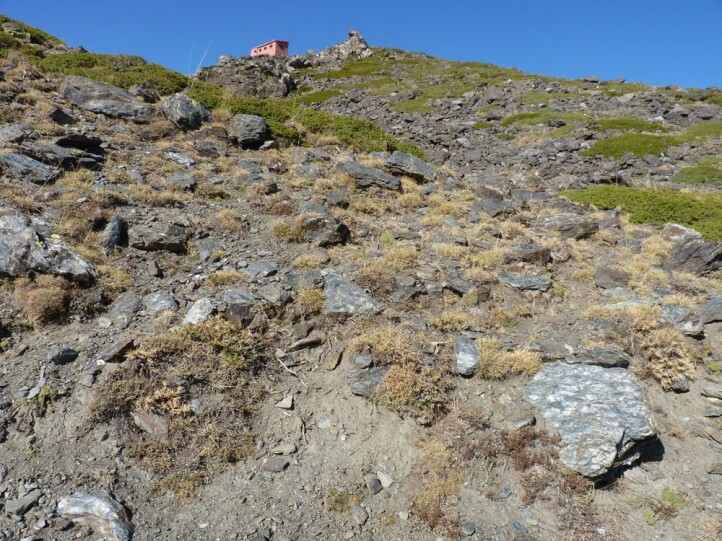 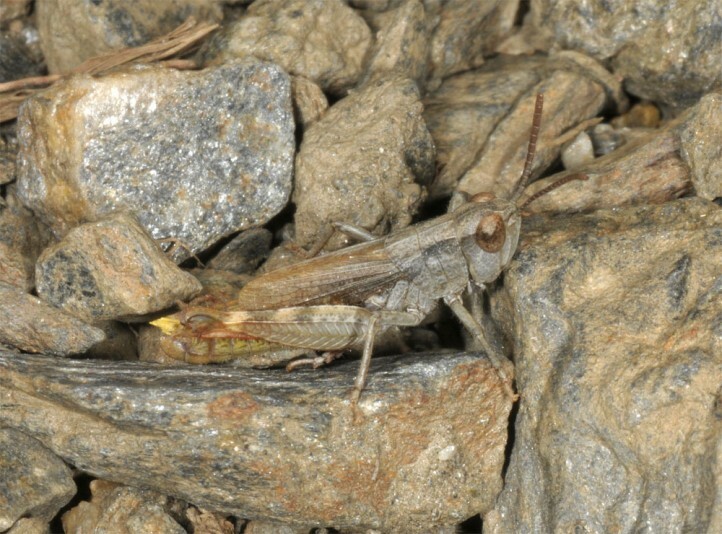 Chorthippus nevadensis inhabits stony mountain slopes and screes with scarce vegetation in altitudes usually above 1600m (most often 2400-3000m in the Sierra Nevada). 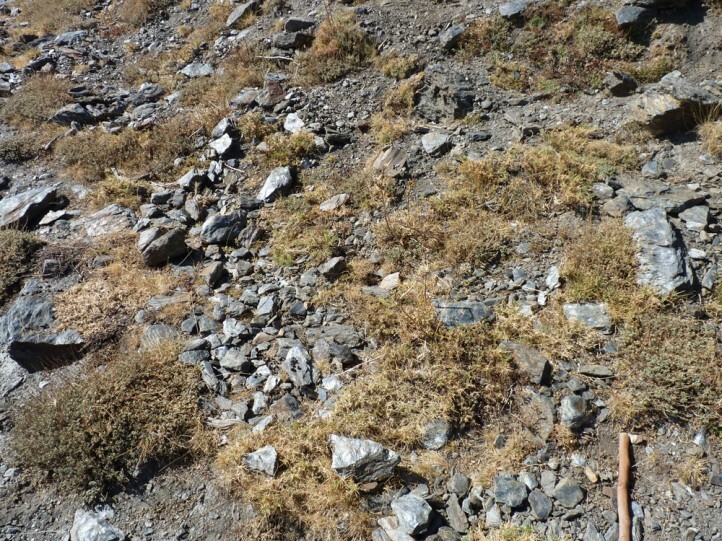 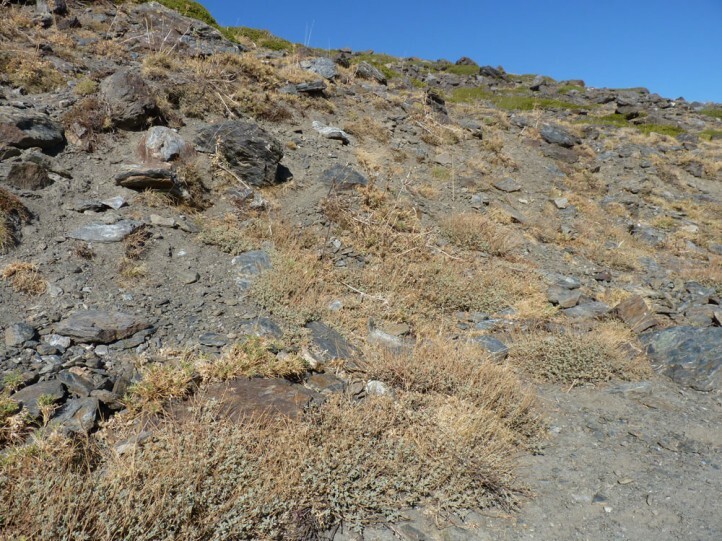 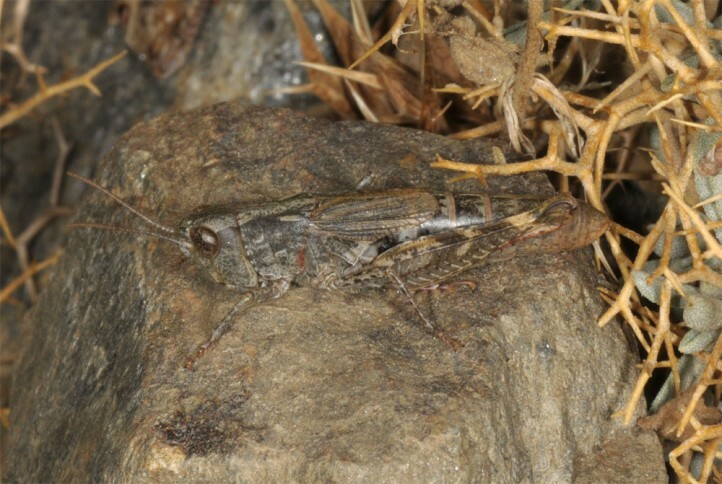 Chorthippus nevadensis is inconspicuous and well camouflaged in the screes. 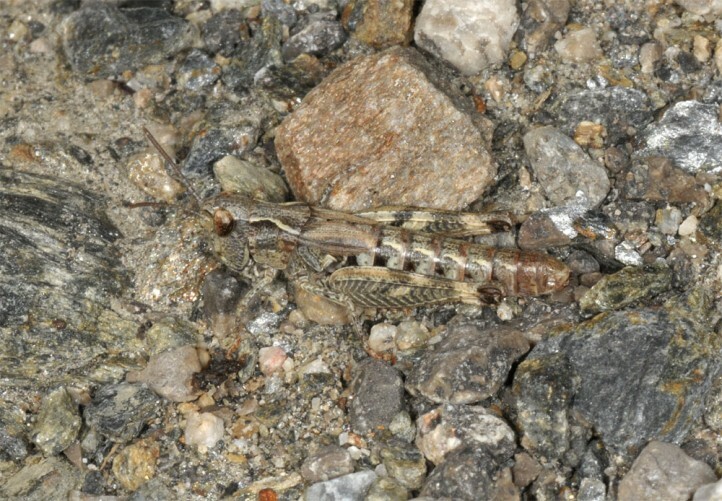 Adults are found especially between July and October. 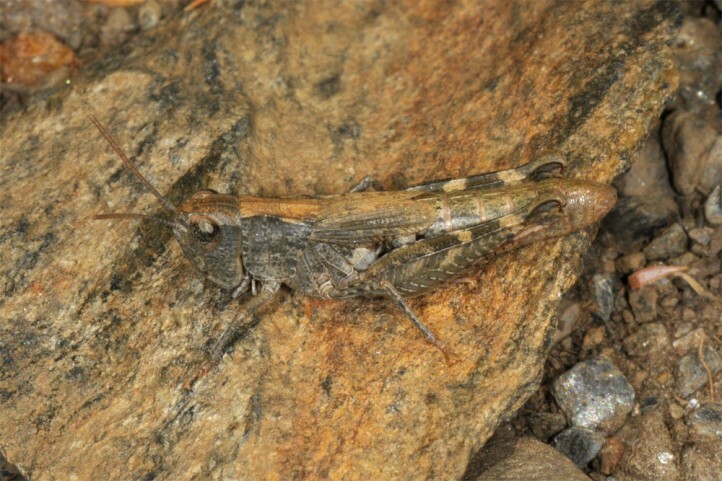 Chorthippus nevadensis is endangered especially by changes in land use and global warming, both especially in lower altitudes at the margins of the small range. 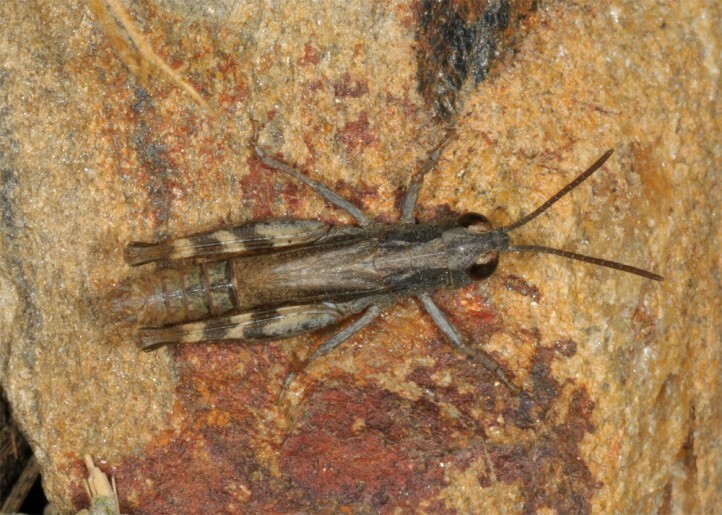 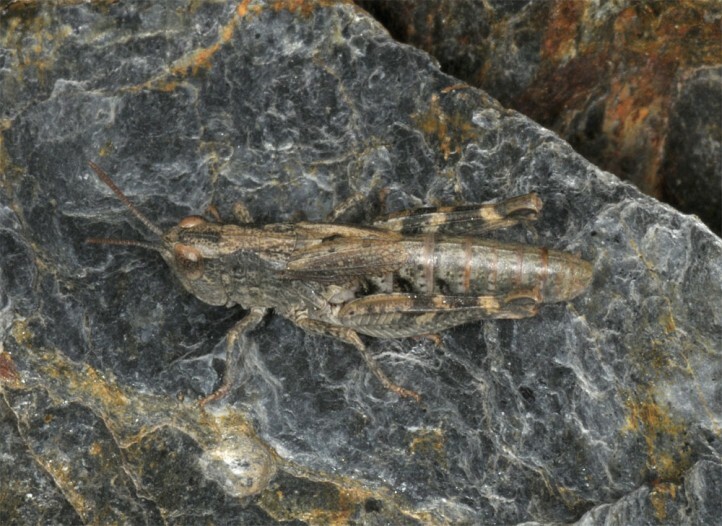 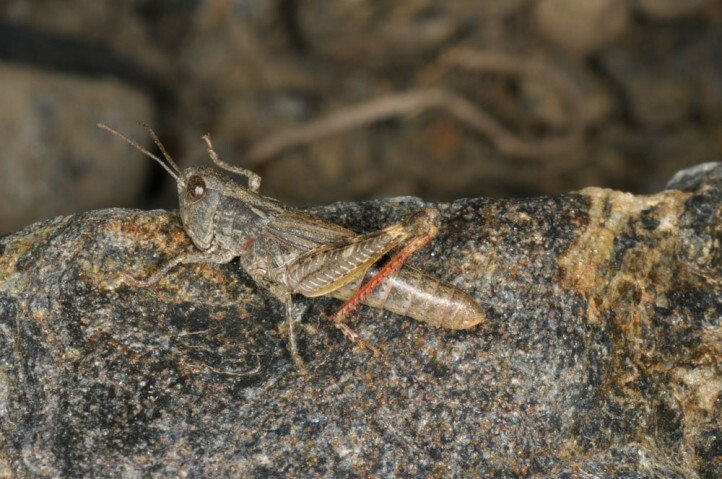 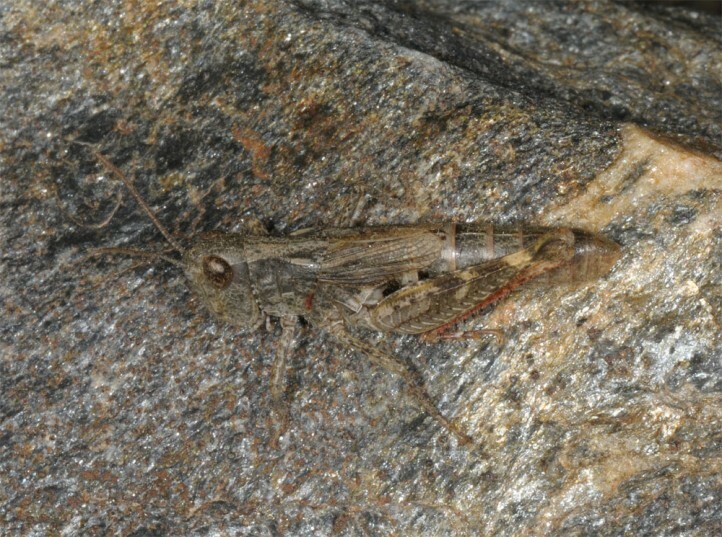 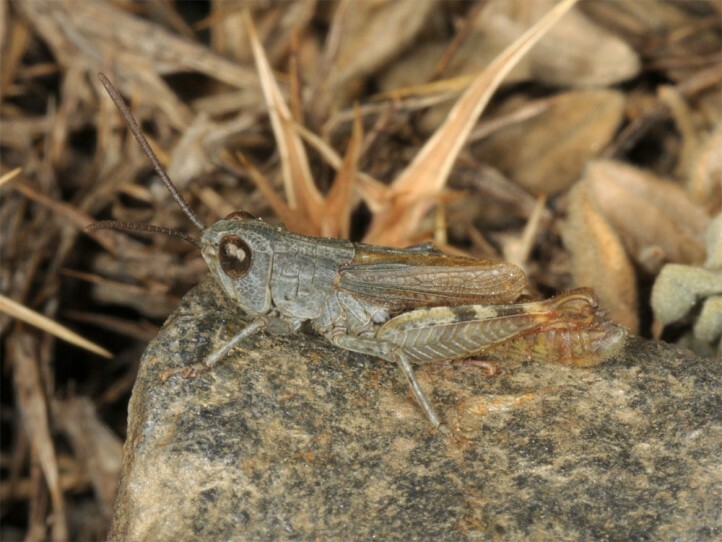 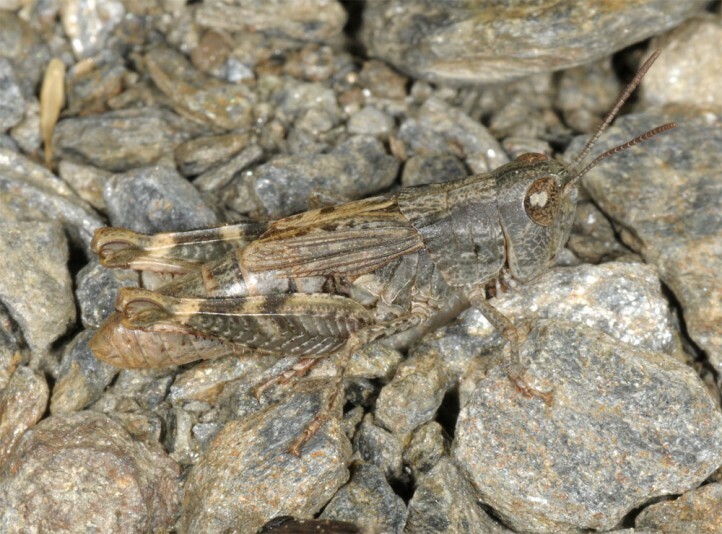 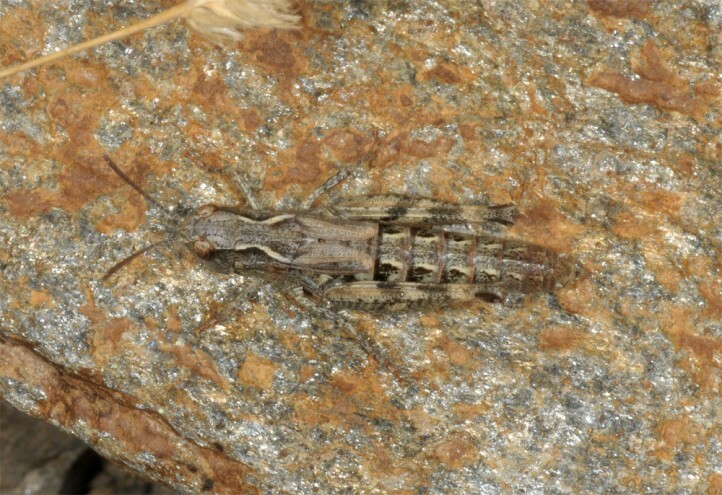 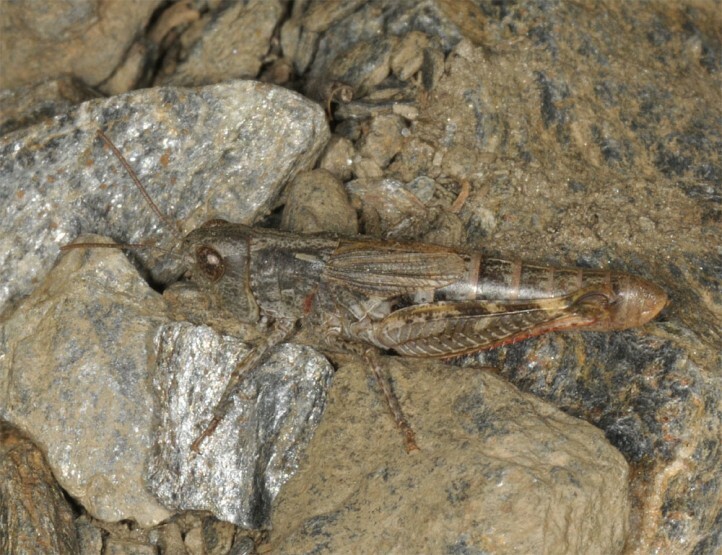 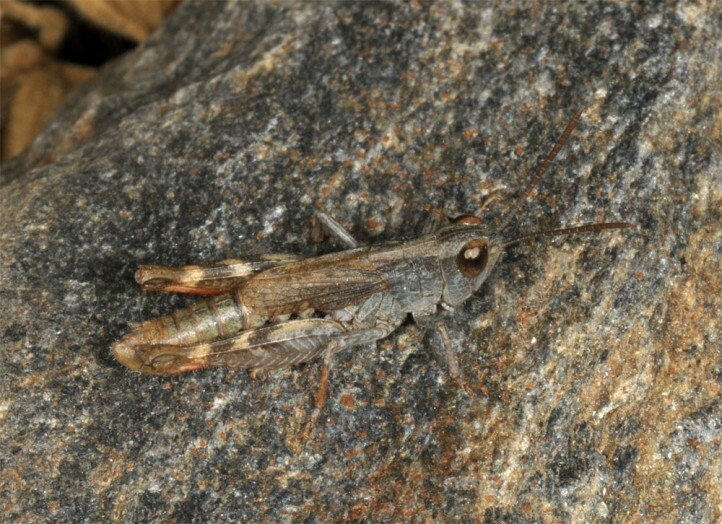 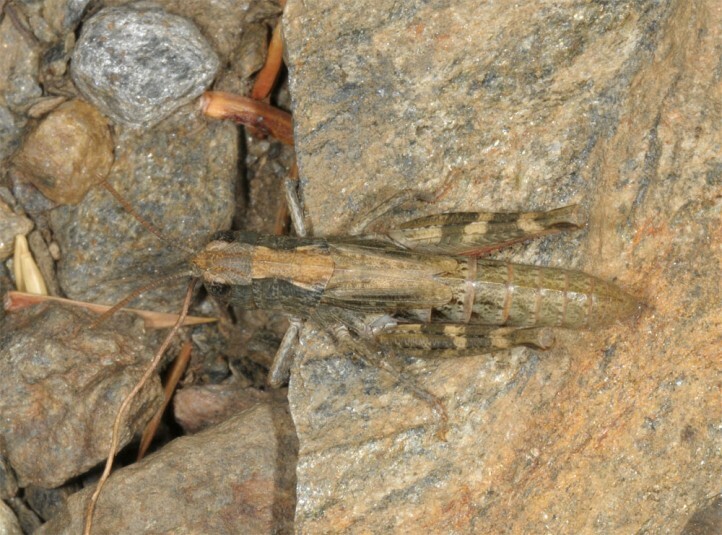 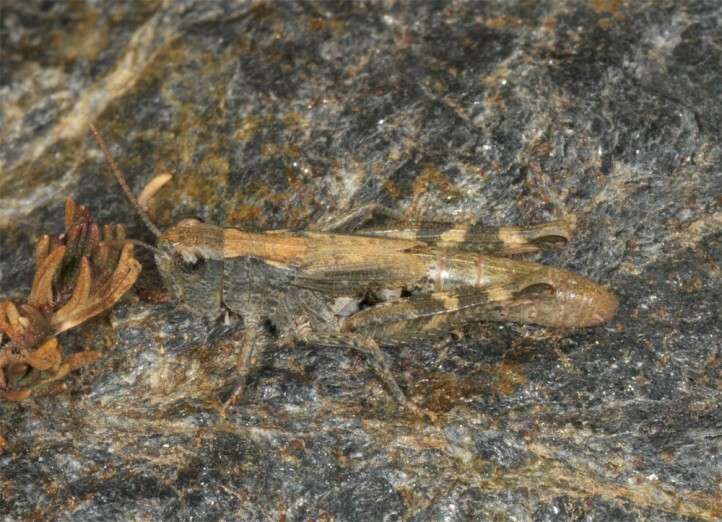 Chorthippus nevadensis is endemic to S-Spain where it lives especially in the Sierra Nevada range, but also on some of the adjacent mountains (provinces Malaga, Granada, Almeria).